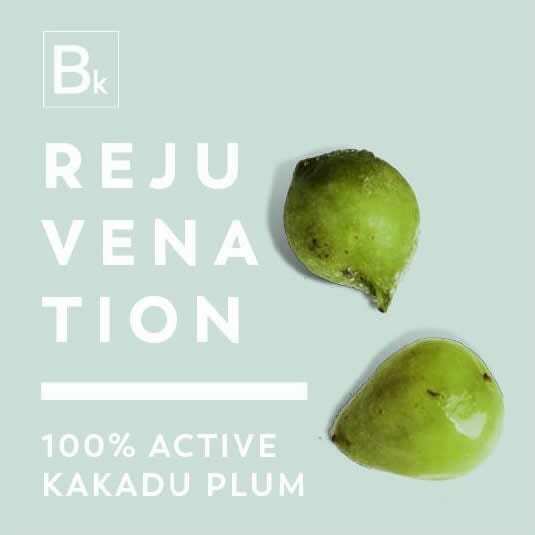 Biologi is the only 100% active organic plant serum in the world. 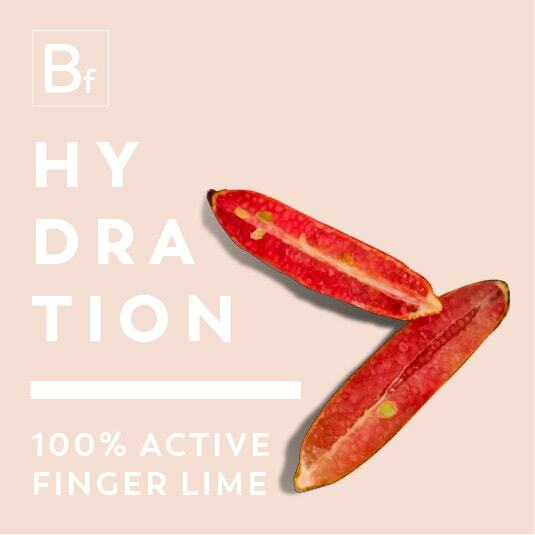 It’s a radically different approach to skincare that delivers unheard of results. 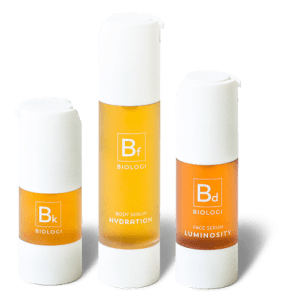 Biologi plant serums were created by renowned skincare chemist Ross Macdougald. 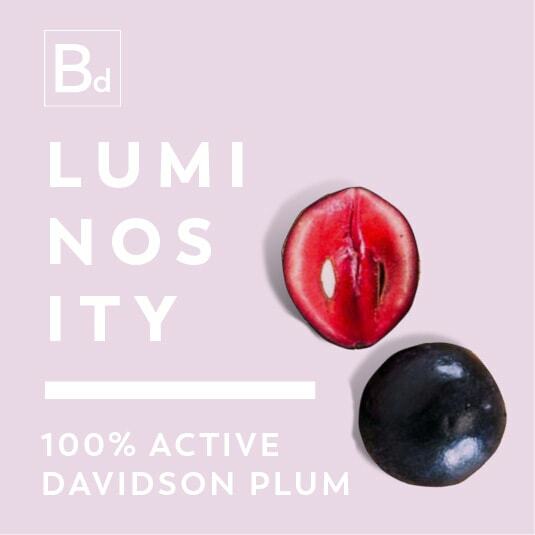 Sick of the conventions of the industry, Ross set out to prove that natural and organic can be more effective than man-made synthetics. 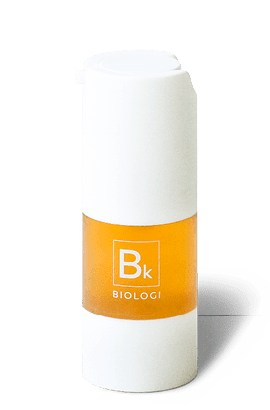 Biologi replaces your moisturiser, night cream, day cream, eye cream, simplifying your skincare routine to simply - cleanse, exfoliate, Biologi. It’s revolutionary, and it works. WHICH SERUM IS RIGHT FOR ME?